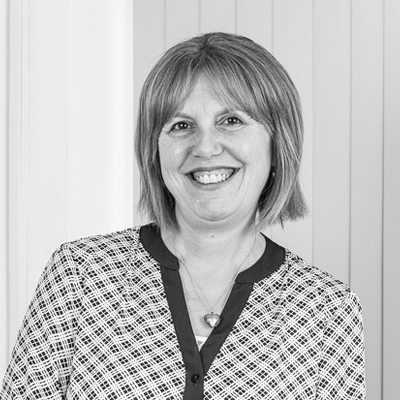 Heather joined the business in May 2003 as PA to Ben Clarke and helps Ben and the Directors in supporting all elements of the business management, strategy and ongoing development. Heather has financial experience having previously worked in the investment banking and private client sector for two major investment banks in the City. Heather lives locally in Whyteleafe, Surrey and enjoys spending her spare time with her family and friends.